november 2017 | xviii + 534 blz. This book evaluates the application of the first autonomous European civil procedures: the European Order for Payment and the European Small Claims Procedure. 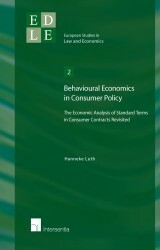 The study offers an in-depth comparative and empirical analysis of the way these instruments function in interaction with national procedures in England and Wales, France, Italy, and Romania. 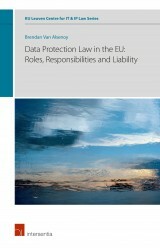 The analysis combines available statistics with European and national case law, together with practitioners’ experience. 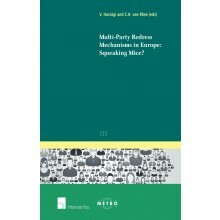 This approach provides a comprehensive understanding of the difficulties encountered, and of the solutions chosen to overcome procedural intricacies and to secure parties’ procedural rights. The findings create a solid basis for enhancing judicial cooperation and addressing the practical aspects related to the application of the procedures. 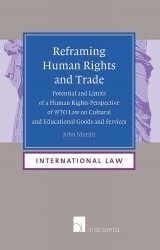 In its conclusion, the book discusses the ongoing developments taking shape in this area, and reflects on the implications that the legal standards established by the European uniform procedures have for future developments. 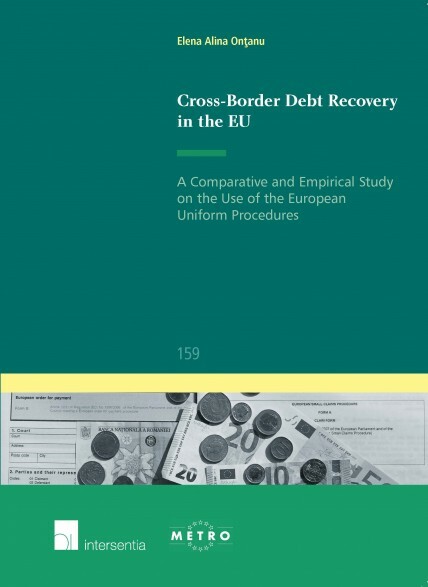 The book is of particular relevance for practitioners and courts applying the European Order for Payment and the European Small Claims Procedures; for European and national legislators, and policymakers working in this field; and for scholars interested in European civil procedure.